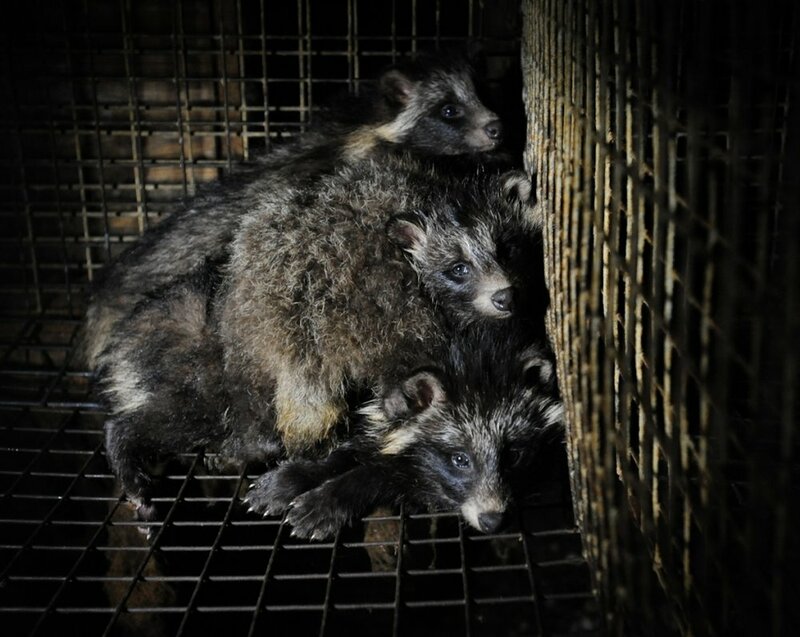 Worldwide, over 100 million animals are abused and killed for their fur every year. 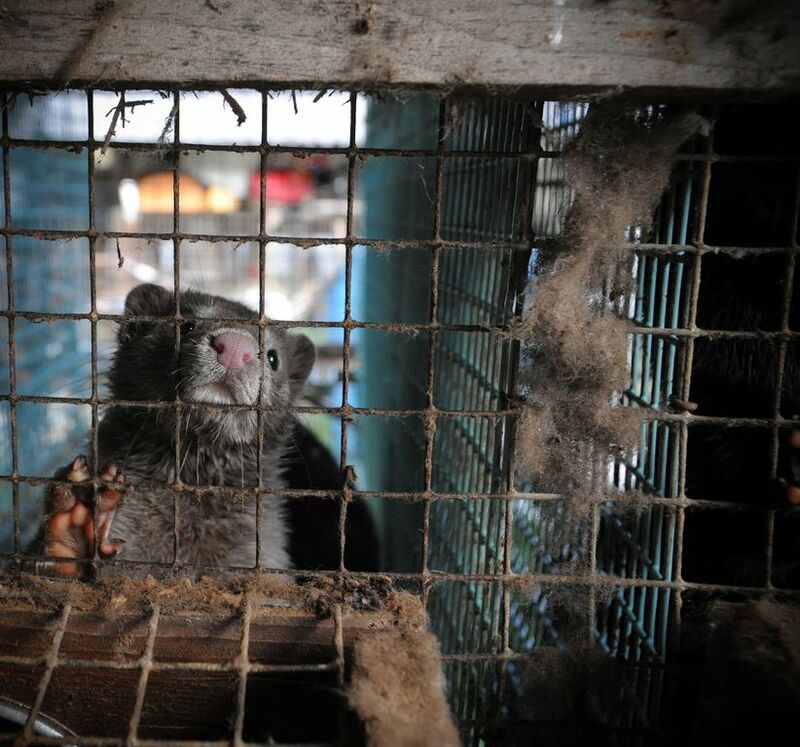 Whether raised on fur-farms or trapped from the wild, fur-bearing animals including: foxes, coyotes, wolves, bobcats, beavers, otters, dogs, cats, and raccoon dogs, have unimaginable cruelty inflicted upon them by the fur industry. As consumers become more aware of how animals are violently abused and killed for their fur, they are seeking to buy clothing, shoes, and accessories that are as ethically produced as they are functional and stylish. That is why designers, retailers, cities, and countries around the world are joining together in banning the sale of fur and shutting down fur farms. In the past 18 months, Chanel, Phillip Lim, Jean Paul Gaultier, Coach, Burberry, Gucci, Michael Kors, and more, have all banned fur. 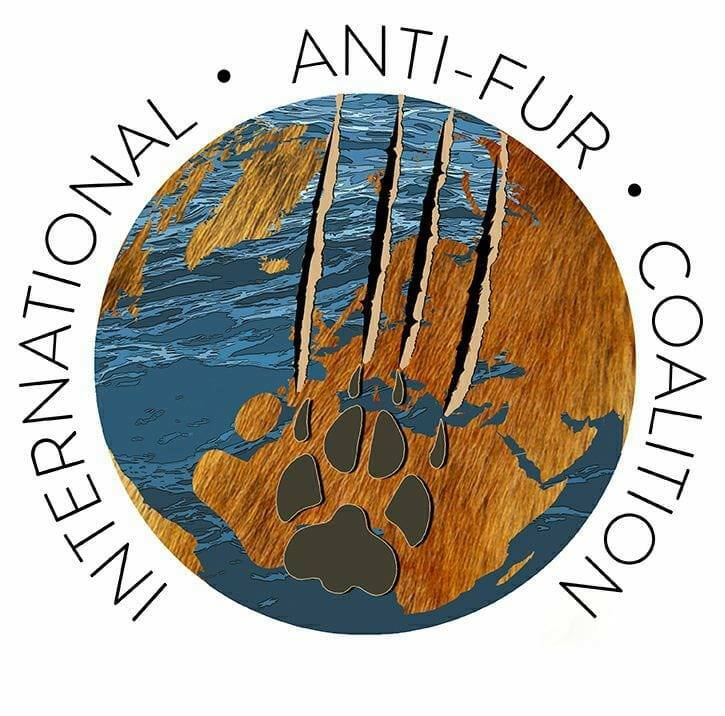 Here in the US, the cities of Los Angeles and San Francisco have recently banned the sale and manufacturing of fur, while cities and countries across Europe and Asia are doing the same. 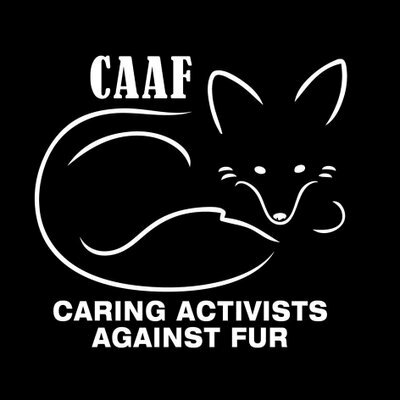 It’s clear that fur is cruel and a relic of the past. 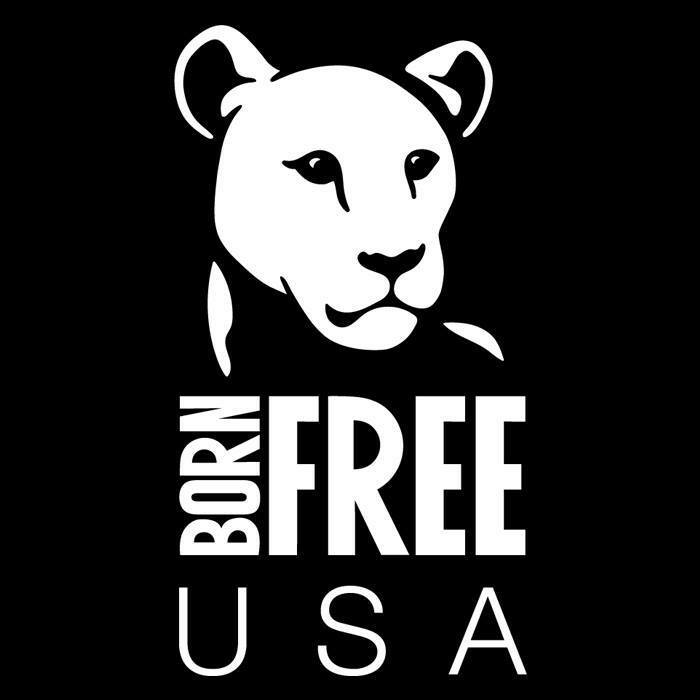 Together, we can make New York City fur-free. The fur industry is literally an industrial killing machine reliant upon a public kept ignorant about how animals are trapped or bred, confined, killed and processed. The Farm in My Backyard, a new short film from WeAnimals, looks at the devastating impacts that the mink farming industry is having on waterways, animals, and communities in Nova Scotia, Canada. Countless fur-bearing animals are killed every year in the wild by trappers, who typically strangle, shoot, drown or stomp them to death. These animals can suffer for days in steel traps before trappers return to kill them, and animals desperate to escape may try to chew or twist off their own legs. Those who can’t escape might go days without any food or water before they’re killed. Many non-target animals, like family pets and endangered species are still trapped and killed unintentionally. A growing surge of respected fashion designers, retailers and professionals have adopted fur-free policies and are now offering warm, creative and superior innovations. The fur industry is literally a killing machine. Over 100 million animals are killed for fur each year; approximately 85 percent come from fur factory farms—the rest are trapped in the wild. It can take hundreds of animals to make one coat. Some of the most influential fashion insiders have a lot to say about fur. Together, we will make NYC fur-free.